There is no denying that music is the heart and soul of a large number of people in the world. Decorating and personalizing personal belongings of different shapes and sizes in the preferred music themes is a hobby as well as style requirements for most of those people. Highly Personalized Music Stickers provide great opportunities for objects of all sizes and shapes including technology products like laptops, Smartphone or tablets or even bigger items like cars or furniture to be personalized with a music theme. Go Stickers provide music decals of the highest quality specifically for numerous objects and places along with free shipping and free printing on bulk orders. We also don’t add any extra costs like the printing plates of the cutting die equipment costs to your bill. Music Stickers are very personalized and customized decal stickers that are used to decorate certain objects in a music theme. 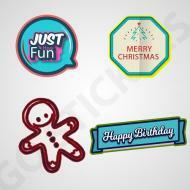 These custom stickers come in many different shapes, dimensions and sizes to be used on various objects. 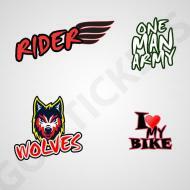 Music bumper stickers or music car decals for vehicles or music laptop stickers or Smartphone tablet stickers for technology products along with many other types of them are a specialty of Go Stickers. 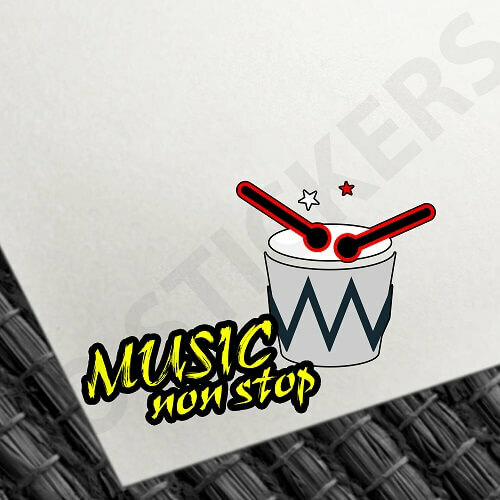 We use highest quality durable materials and flattest sticking long lasting adhesive for our music decal stickers in order to guarantee top quality finish for them. The state-of-the-art equipment and most skilled sticker designers at Go Stickers allow us to produce the most attractive and appropriate Music Stickers that come with the most durable materials and printing and designs with a highest quality polished finish that will last the longest as well. 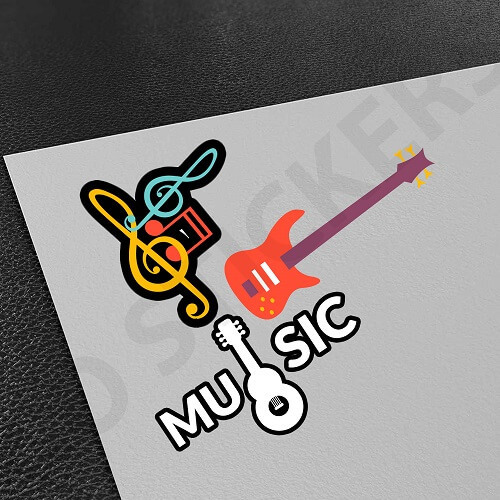 We offer the highest quality music decal stickers including musical notes decals or other forms of personalized stickers for people who prefer to always stay in the music sense at cheapest wholesale rates in the industry. 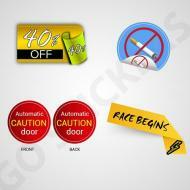 Avail our great offers and be prepared to be amazed at the quality of stickers that we deliver you. Decades of experience in the custom sticker industry has enabled us to develop highly reliable and efficient sourcing, processing and distribution channels that produce Wholesale Music Stickers at cheapest unit prices. Dropping quality of materials or adhesives in order to cut costs is not the Go Stickers’ way of doing business; we aim to provide top quality and most reliable stickers at cheapest bulk prices and also hope to gain your recommendation in the process as well. 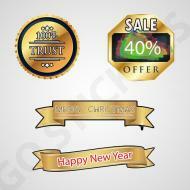 Custom Music Stickers by Go Stickers come in the widest range of designs and finishes for numerous specific objects. Our reliable sticker designers are able to provide longest lasting custom stickers for different parts of vehicles, technology products, everyday use products like shoulder bags or purses or even other objects like walls, doors or books. 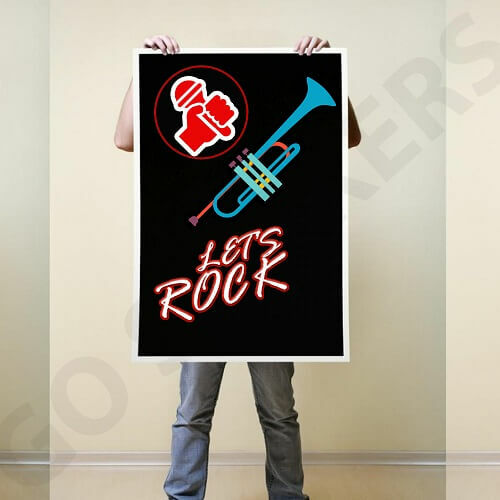 We provide the finest die cut music decals based on music instrument pictures, music band logos or music artists pictures in the most efficient and detailed way possible. 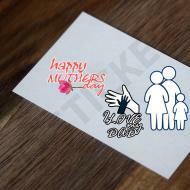 Our clients also have the option to design their own custom stickers just the way they want. Go Stickers have the most advanced printing equipment that can print the most unique and attractive patterns and designs. Our printing experts will also help you free of cost to achieve perfect printing designs for your Custom Music Stickers and regardless of how exclusive or intricate designs you end up choosing, we will print them right our your sticker decals efficiently and accurately. 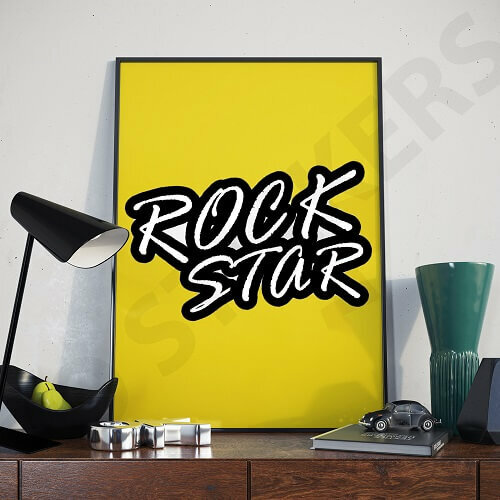 For sticker resellers that stock customized music decal stickers as well, Go Stickers provide the cheapest wholesale offers along with highest design, printing and adhesive qualities as well. We also bundle our bulk or wholesale orders with free shipping and free printing as well. Stop having to worry about hidden costs like the printing plates or the cutting die equipment costs when you do business with Go Stickers. We aim to provide the most profit enhancing offers to our clients that can enable them to grow their business exponentially.